Stop Snoring Exercises help your throat and nose to reach its natural open position. 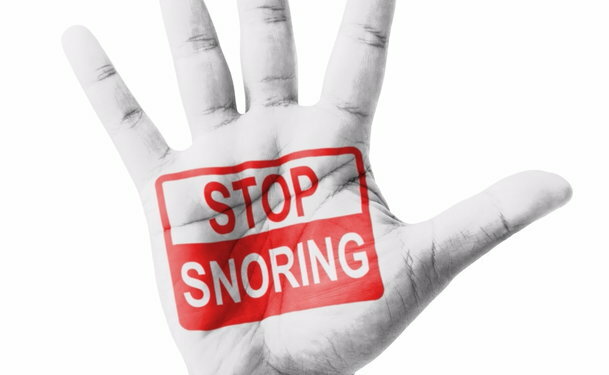 Snoring is the noise made by air struggling to pass through a blocked or blocked airway. Often the flabby, relaxed tissue in the throat blocks the airways. There are a number of stop snoring exercises that can be included into a daily regime that will work to strengthen the muscles and tissues of the neck, jaw and throat to reduce or even cure the problem. You will make the body parts stronger, more toned and less likely to interfere with the passage of air through the airways by exercising the parts of the body involved in the physical procedure of breathing. This should enhance your problem with snoring. Any professional singer will know how vital it is to practice stop snoring exercises every day that are designed to keep the airways clear. Singers will work to exercise their tongues, their jaws and their throats – they want to develop strong muscles in these areas in order that they can perform. As snoring occurs when airways become obstructed or blocked, it makes sense that snorers should consider following stop snoring exercises in the same way as a professional singer do to keep their airways and related muscles and tissue strong and open. Who knows, they may even find that they begin to win the local karaoke competitions as an added bonus. Pucker up as if to blow a kiss and hold for 5 seconds before relaxing. In a very controlled manner, slowly open and close your mouth to its full extent. Make sure your lips meet when closing. Practice smiling, make it big, generous and exaggerated. Once again hold the position for 5 seconds before relaxing. Press your lips firmly and then pretend to sip a drink making a sipping noise. Press your lips tightly together and hold for 5 seconds before relaxing. With your tongue sticking right out move it from side to side making it reach each corner of your lips. Stick your tongue right out. Keep it straight and horizontal, don’t allow any drooping. Practice reaching for your chin with the tip of your tongue. Hold a spoon against your sticking out tongue and exert pressure as if to push the tongue back into the mouth. Resist the pressure with the tongue – push back against the spoon. Practice reaching for the tip of your nose with your tongue. Say ‘Ma-Ma-Ma-Ma’ as quickly as possible being sure to pronounce both letters. Say ‘‘La-La-La-La’ as quickly as possible being sure to pronounce both letters. Say ‘Ka-Ka-Ka-Ka’ as quickly as possible being sure to pronounce both letters. Say ‘Kala-Kala-Kala-Kala’ as quickly as possible being sure to pronounce both letters. Say or sing the entire vowel sounds (A-E-I-O-U) as loudly as you can. Overcome your snoring problem once and for all, get those muscles of the throat jaw and neck firmed and toned and stop the flabbiness blocking your airways with stop snoring exercises.